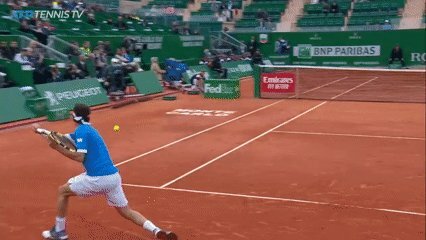 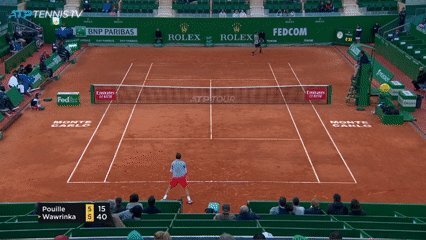 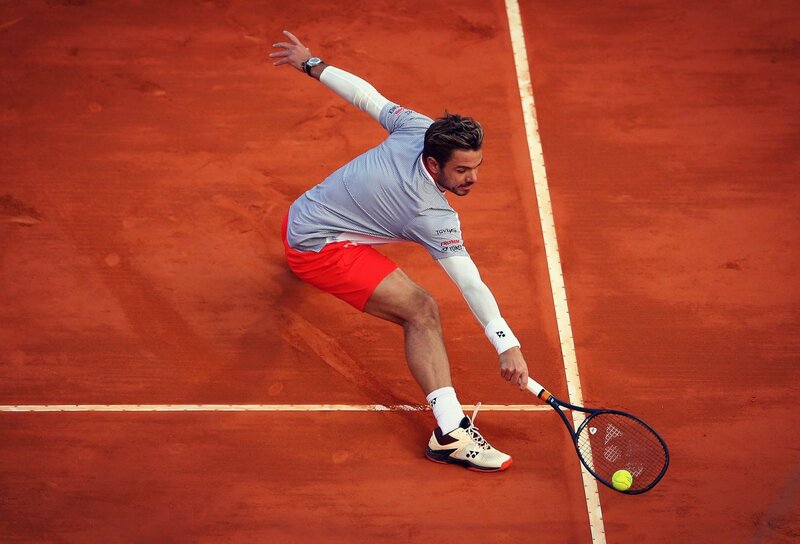 What's Stanislas Wawrinka been saying? 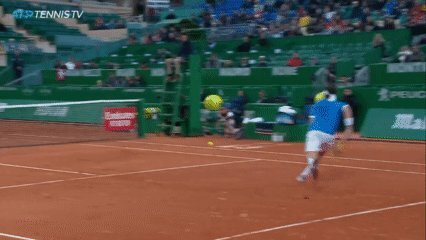 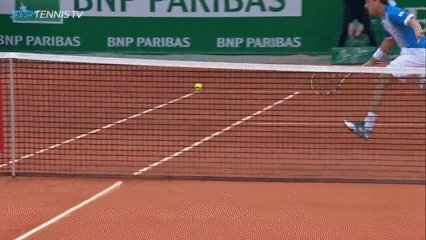 RT @ATP_Tour: . 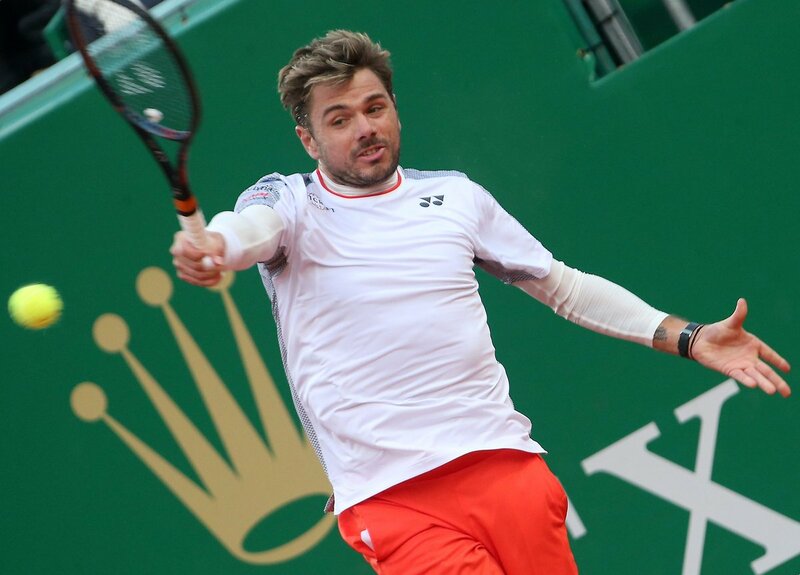 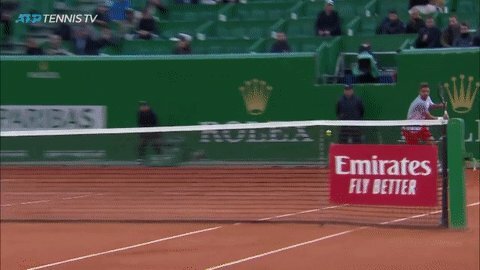 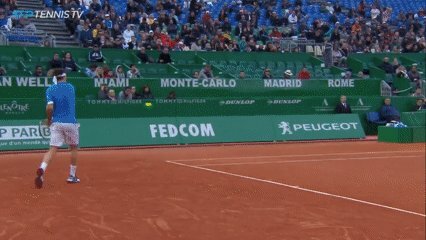 @stanwawrinka clears the first hurdle at the #RolexMCMasters for the ninth straight time.